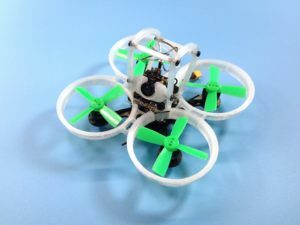 Pico Owl is a tiny, but extremely powerful brushless FPV racing quadcopter which uses 1.88″ (1.9″) propellers and safe to fly indoor and outdoor. 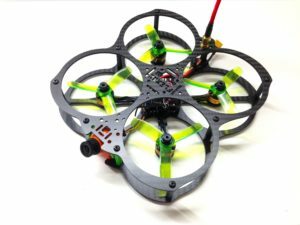 Perfect quadcopter choice for beginners as well as for experienced pilots! 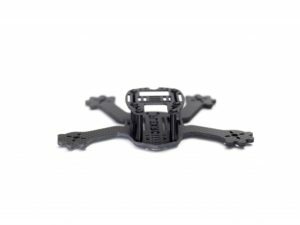 I’d buy another one if the first one breaks, but mine has lasted many hours of abuse and wrecks to still be in one piece. Amazing!!! Love my Pico Owl. 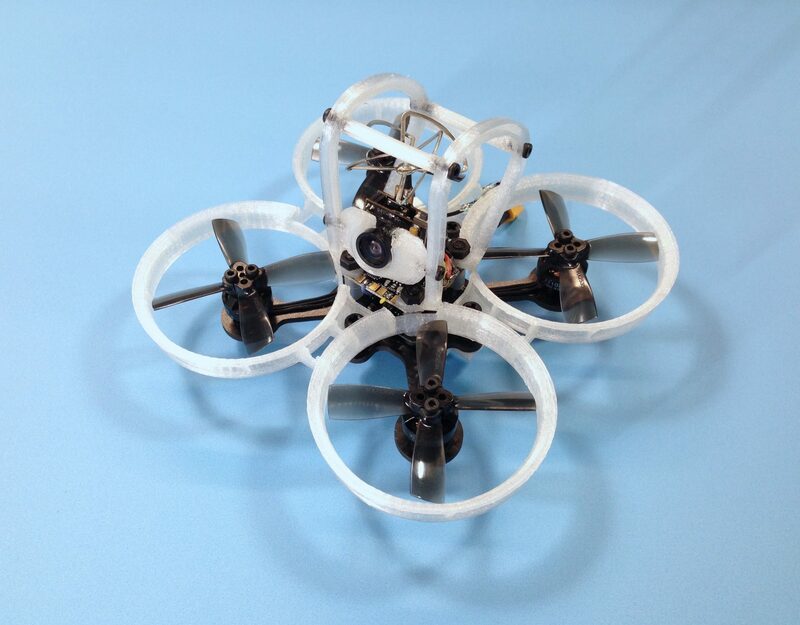 It’s small enough to fly indoors, but it has enough “oomph” to be a blast outdoors as well.